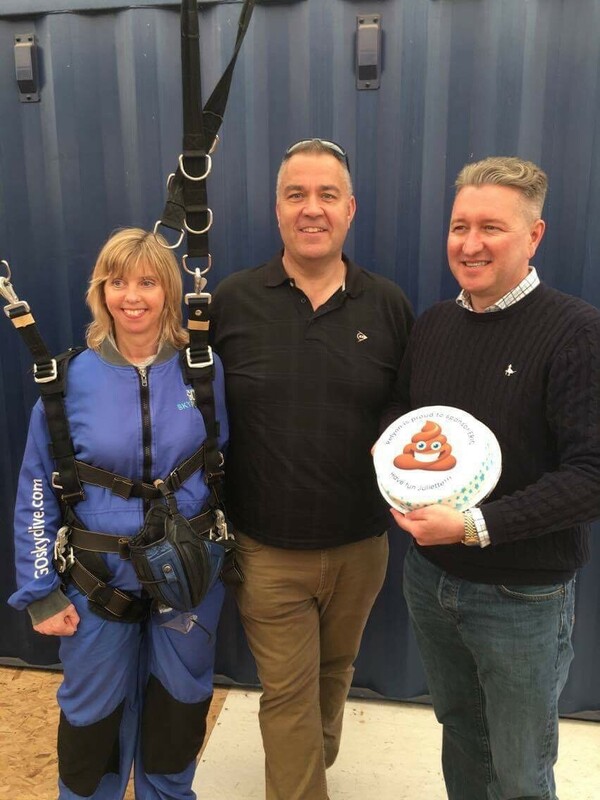 A charity skydive (when people choose to jump out of perfectly good aeroplanes, to raise much needed funds for a chosen charity) took place recently, of which RelyOn Cleaning Services were proud to be the main sponsor. 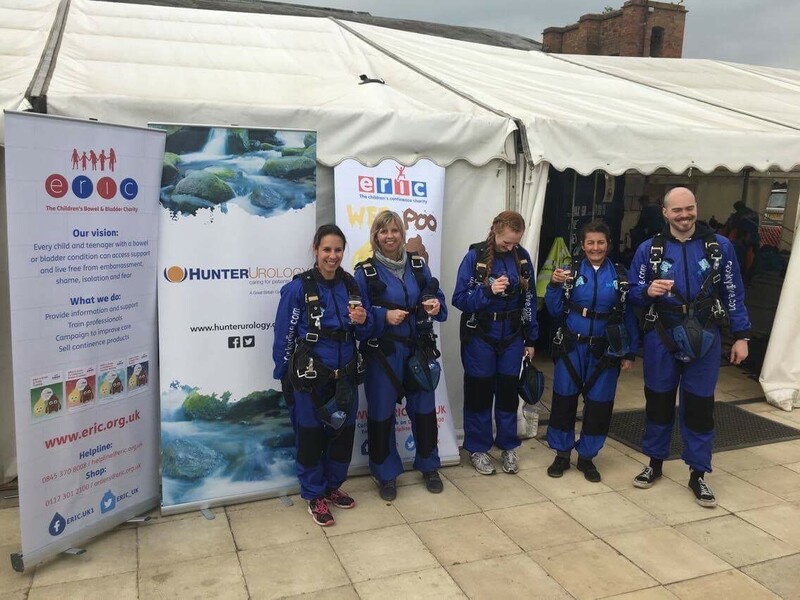 with the rest of the team our total is approaching £4,000. 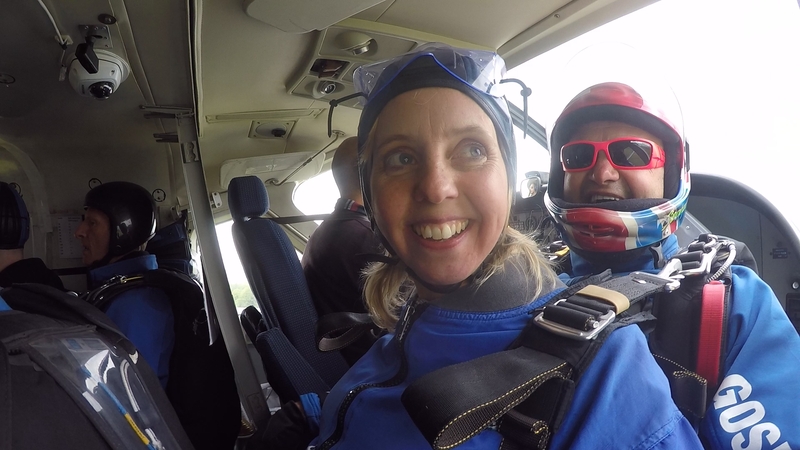 We had an amazing day and it was a great experience – but not one I will be repeating in a hurry. 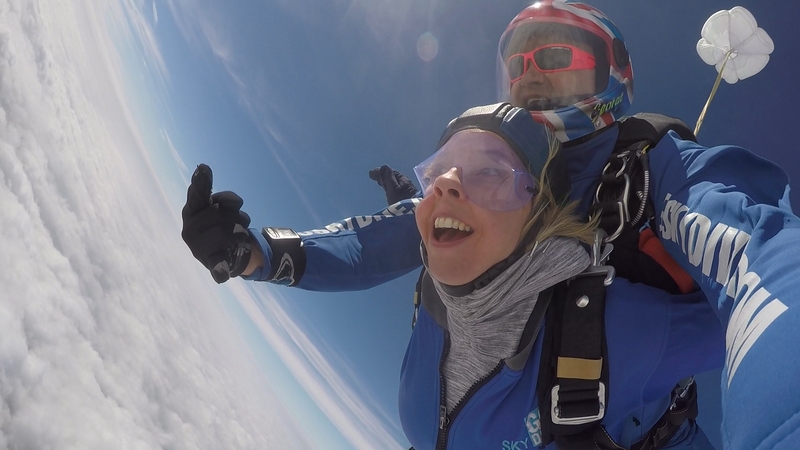 It was definitely worth it though to raise much needed funds to support the families and children struggling every day with continence difficulties. 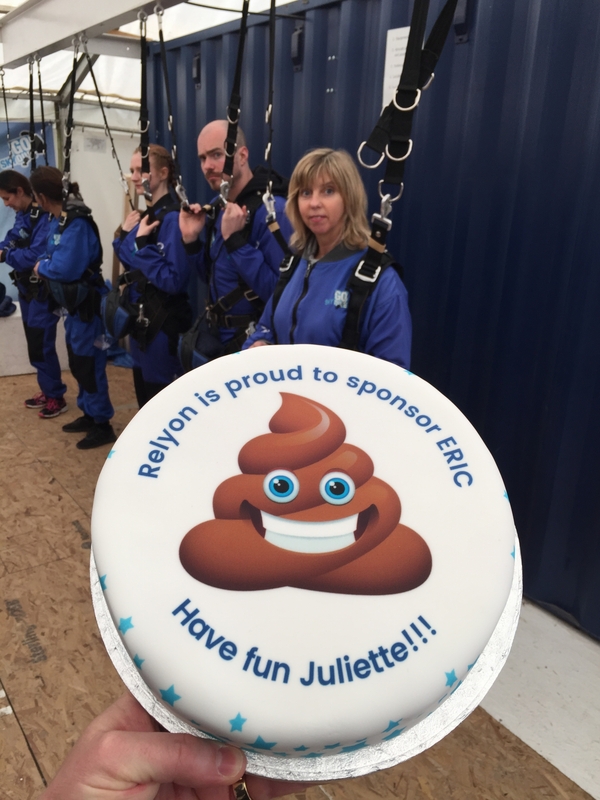 A fantastic charity as ERIC is the only charity dedicated to the bowel and bladder health of all children and teenagers in the UK.